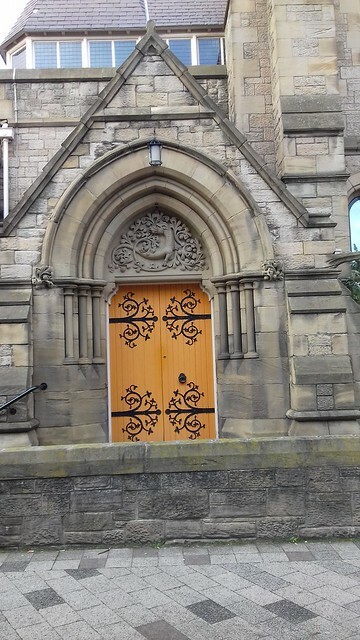 St. James's United Reformed Church is located on Northumberland Road in Newcastle. 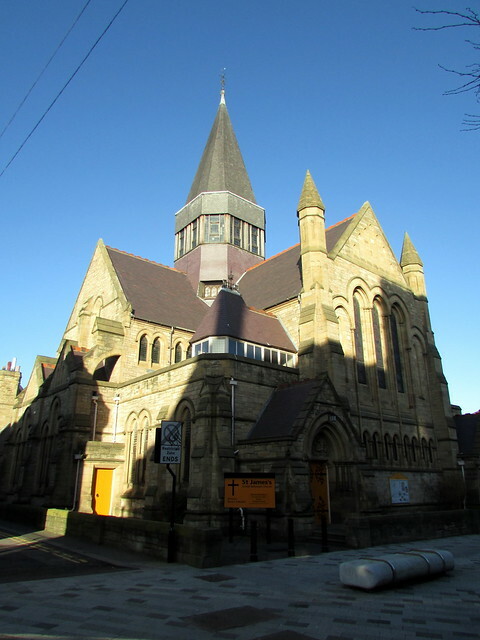 It was built 1882-1884 by T. Lewis Banks, originally as a Congregational Church. 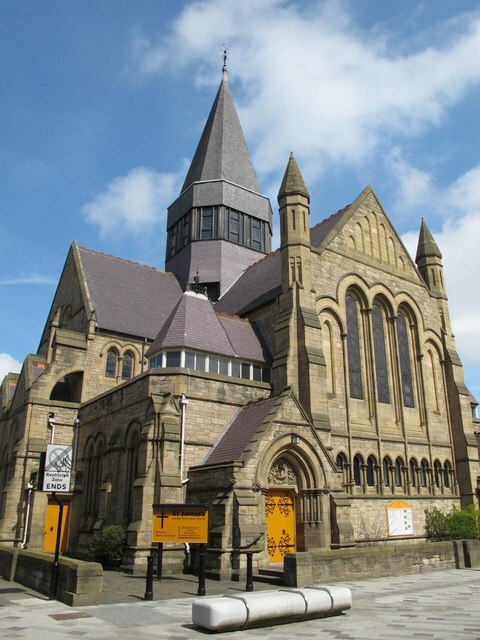 The people for whom church was built for had a non-conformist / Presbyterian tradition; "St. James’s originates from a number of sources, including an independent chapel of 1744 and a ‘protestant dissenting’ congregation which met in a malt loft in Silver Street in 1684." 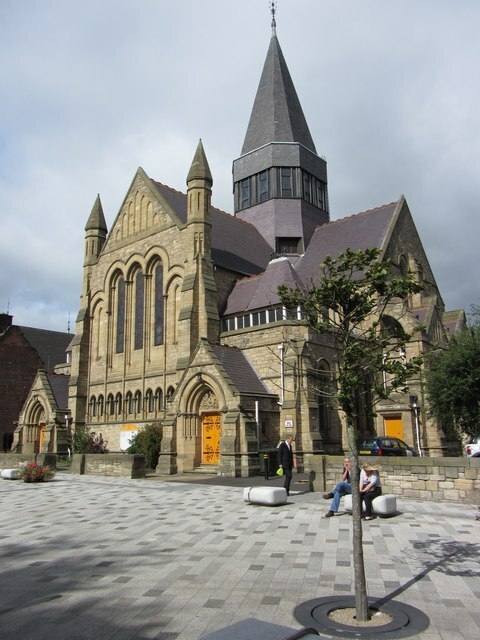 They moved from Silver Street to a new Presbyterian church, designed by John Dobson in 1826, on the corner of Blackett Street and Grainger Street, partly on the site of Fickett Tower. 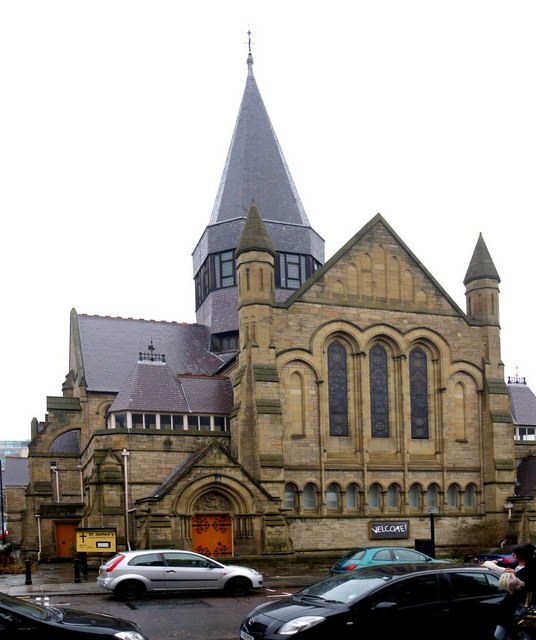 However, in 1830 the Church of Scotland refused to renew the licence designating St. James' as a Presbyterian Church, so it became a Congregational Church. 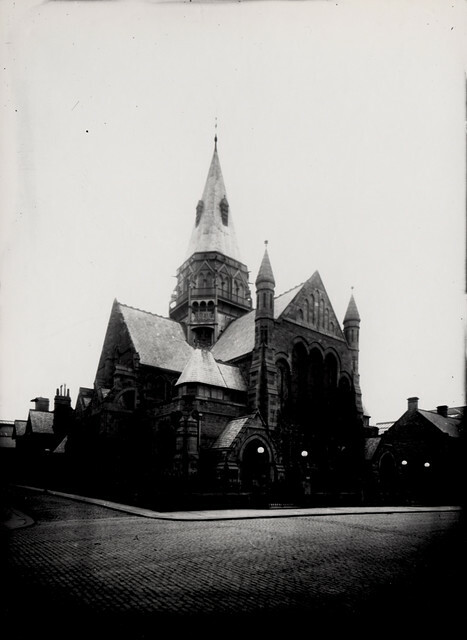 In 1859 the church was demolished because there were no provision for Sunday School or meetings during the week, to be replaced by a new St James' Church on that site. 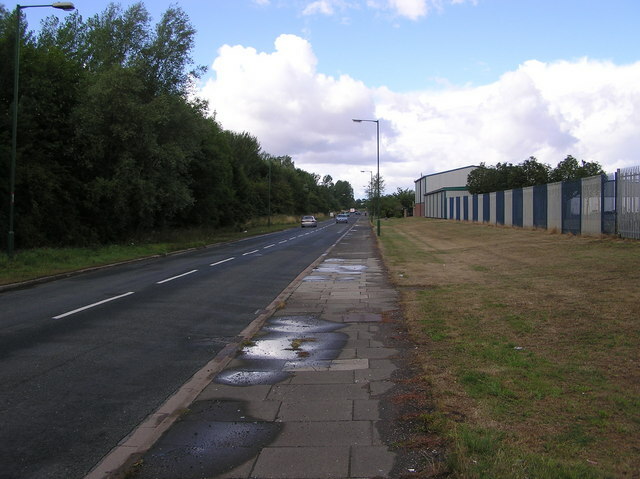 Unfortunately, the acoustics were poor and it was decided to build a 3rd St. James’ on Bath Road (now Northumberland Road) on the grounds of the old County Cricket Club. 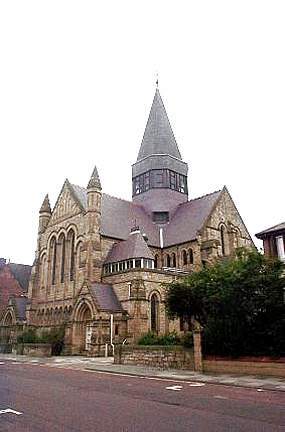 In 1972 the Congregational Church and the Presbyterian Church of England, merged to form the United Reformed Church. St. James’s underwent a major refurbishment in 1997. 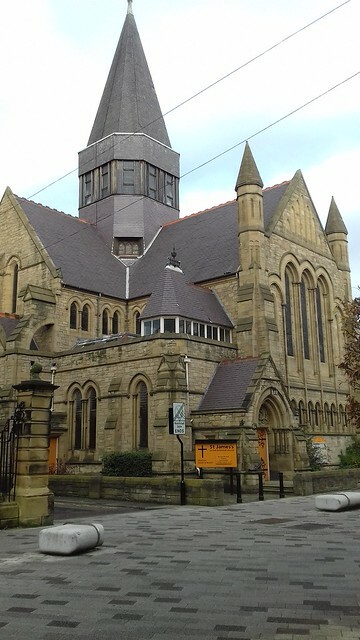 This 3rd St James' Church on Northumberland Road is a Grade II listed building. - "Congregational, now United Reformed, Church. 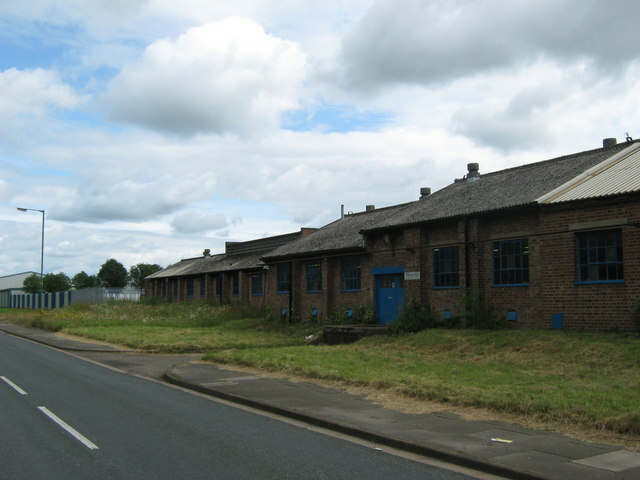 1882-4 by T. Lewis Banks. Snecked sandstone with ashlar dressings, grey and green slate roofs. Cruciform church with corner and side aisles, aligned north-south...."